A quick glance at Renato’s “pre-settlement” life in inland Brazil would not suggest any particular involvement with the ocean. Yet, he tortuously traced his path to coastal southern Brazil, where he undertook his Bachelor in Biological Sciences and Masters in Ecology at the Universidade Federal de Santa Catarina. 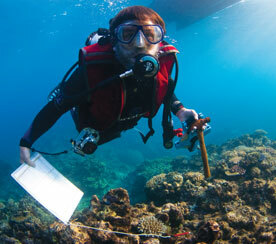 He studied the patterns and drivers of reef fish biomass along Brazilian reefs, supervised by Profs. Sergio Floeter and Carlos Ferreira. In June 2016 he joined Prof. David Bellwood’s lab and the Centre of Excellence for Coral Reef Studies to start his PhD focusing in the energetics of coral reef ecosystems. He is developing an approach to enhance estimates of fish biomass production in these ecosystems. 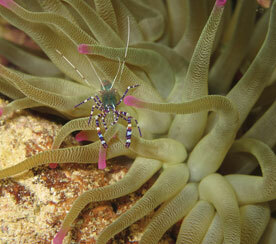 He believes that, as far as coral reefs are concerned, no meal comes for free.